You may find that you see the world differently after cancer. Perhaps you feel that others don’t understand your experience and expect you to ‘get back to normal’. 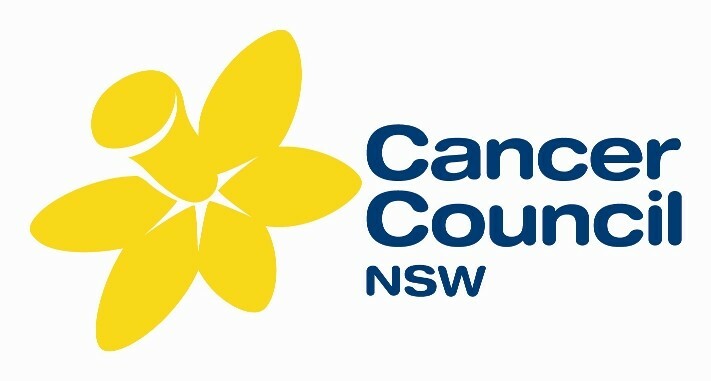 Living Well After Cancer program is a free community education program and is run by Cancer Council with trained cancer survivors. This two and a half hour program includes practical information and open discussion for people who are cancer survivors, carers, family, friends and work colleagues. As a participant, you will learn about the possible changes, challenges and opportunities you may face after completing cancer treatment. You will also have the opportunity to connect with others on a similar journey, and share tips, ideas and activities to help you live your life well. Registration is essential. For more information or to register, please call us on 1300 200 558 or email livingwellaftercancer@nswcc.org.au.